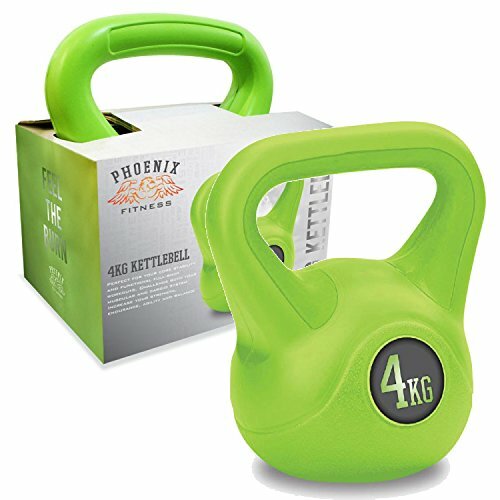 Phoenix Fitness vinyl set of two kettlebells each weighing 4kg (8.8lbs), 6kg (13.2lbs), 8kg (17.6lbs) or 12kg (26.45lb). 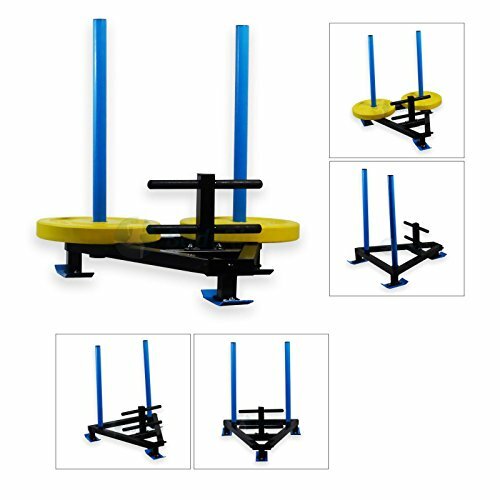 The set is perfect for those who would like to focus on gaining more strength, toning the muscles and strengthening their joints. 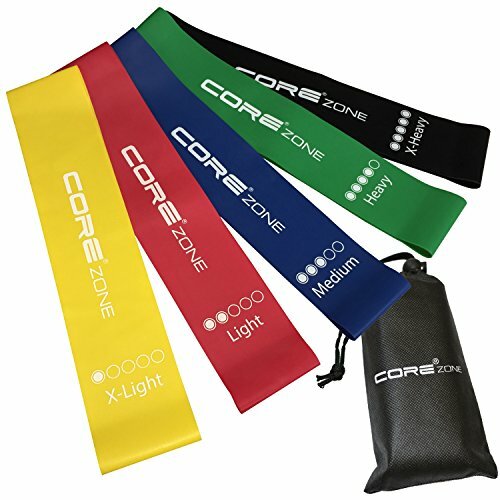 Each kettlebell is colour coded has a ergonomically designed moulded handle that ensures a secure and comfortable grip. 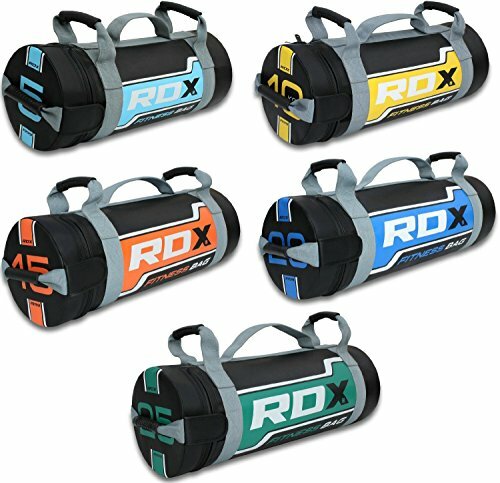 The kettlebells incorporate a vinyl coating that’s wipe clean but also protects your floor from damage and reduces noise.